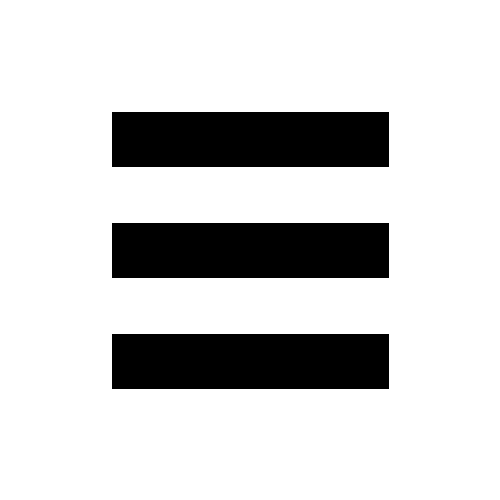 In cooperation with the Friedrich Schiller University Jena, the Max Planck Institute for Biogeochemistry houses a unique and flexible research program that grants German and foreign students a broad selection of learning opportunities while still maintaining a research focus. 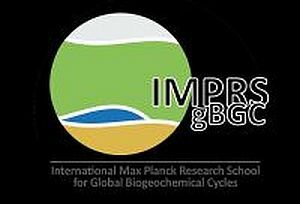 The IMPRS-gBGC offers a PhD program specializing in global biogeochemistry and related Earth System sciences. Please find further information in the leaflet (pdf) for download and on the IMPRS webpage.